Are you planning on travelling around the world? Want to apply for a job, university or visa in Sydney? Or do you want to communicate to your target audience? You would need to have the ability to understand the context and mind of the other culture. With our Danish to English and English to Danish translation services, we will help you in getting an instant translation of texts, words and phrases. 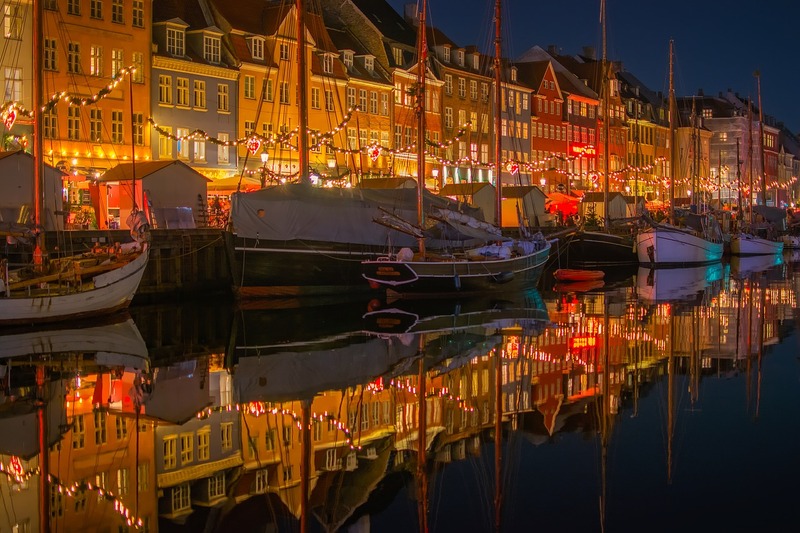 Our NAATI certified Danish translators are capable of producing high-quality results with fast turnaround time. Sydney Translations is the city’s leading Danish translation services provider. We offer translations to businesses, individuals, government sectors and community organisations in the Danish language. Want an instant quote? Complete the free quote form you see on this page, and we will send you the firm quote for your document in just 15 minutes. Our personal Danish translation services provide individuals with a professional translation of their personal documents. Whether you need a translation from English to Danish or Danish to English, we can provide you with our services at an affordable rate of AU $69 per page. Translations are provided by NAATI accredited Danish translator who has years of experience in the translation industry. With our NAATI stamped translations, you can submit your documents to any Australian authority such as the Department of Education, Department of Immigration and Citizenship, and Universities requiring NAATI translations of your non-English documents. Normally, the turnaround time for the translation of your documents is 2 to 3 working days. If you are in a hurry, let us know. We offer Urgent Danish translation services where you can receive your translation in just less than 24 hours. Simply fill in your details on our online translation form, and we will get in touch in just 15 minutes. Let us know in the message section, your needs and requirements so we can deliver them properly. Do you have NAATI accredited translators for our corporate documents? We have the most qualified NAATI translators who are specialised in several fields such as medical, engineering, technical, legal, marketing, business, etc. With the help of our trained and highly skilled NAATI translators, you are assured of high-quality translations. Once we receive your translation request, we match it to the most capable Danish NAATI translator. For example, for your engineering documents, a translator with an engineering background will handle the project. This ensures that your documents are translated accurately. 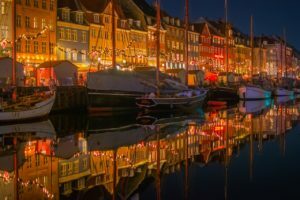 How much are your Danish translation services? 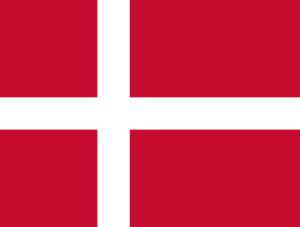 Our Danish translation services are delivered at a competitive price. Prices vary according to the document’s complexity, language, subject matter and deadline. Send us a copy of your document via the free quote form. We will assess the document and give you a free detailed estimate within just 15 minutes. Danish, Norwegian and Swedish speakers can understand one another without the help of an interpreter. Each language is closely related to one another and is mutually intelligible. Greenland’s official language is Danish. The Danish language has added three extra vowels in the usual Roman alphabet. These are Æ, Ø, and Å. With compounding, it is effortless to make new Danish words. A creaky voice which is a phonological feature of the Danish language is called stod and is used to change the meaning of what you are saying.